When the kids are restless and the board games won’t cut it, what do you do? If you’re local to Liverpool, or are visiting the Mersey sometime soon, there’s something on this list to please even the fussiest of little people, making you the coolest parent ever. On this five mile safari drive, get up close and personal with lions, tigers, giraffes, buffalos, baboons, bats, bees and everything in between. Knowsley Safari takes pride on educating its visitors on each animal’s unique abilities, showcased in sea lion displays, keeper talks and animal encounters. Knowlsey also has a number of ongoing conservation and research projects, helping to preserve the wildlife they display. At the Liverpool World Museum, the whole universe is at your disposal. From exploring the history of ancient Egypt, marvelling at the wonders of the universe or coming up close and personal to live animals, this lively museum and its 1.7 million artefacts will leave no stone unturned and no story untold. If you fancy taking the adventure in your own hands, why not try a self-guided mystery treasure trail? 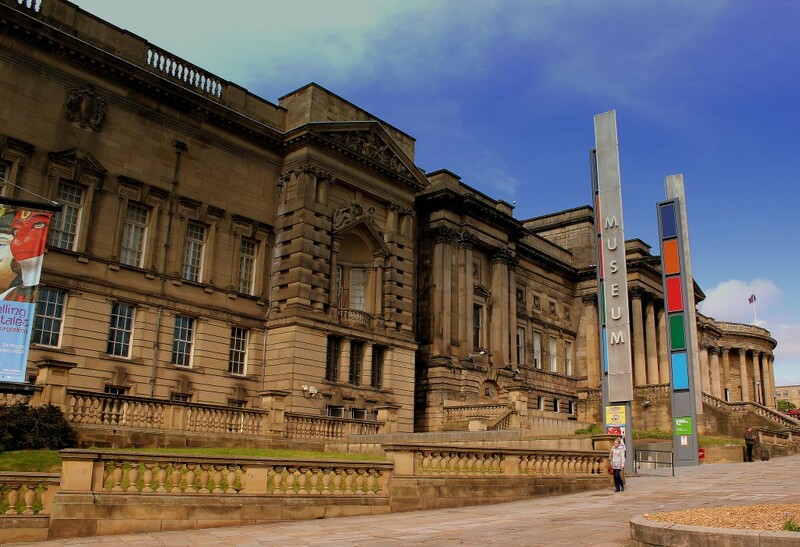 Murder mystery is the theme of this three hour, three-mile treasure trail around the city, helping you discover the hidden gems of Liverpool along the way. All correct answers from the trail are also entered into a monthly £100 prize draw! Guides start from £6.99 each on the Treasure Trails website. Showcasing all things space and sci-fi is Spaceport, right along the Mersey. Explore the wonders of the night sky and the science behind the stars in the observatory, before immersing yourself in Spaceport’s 360 ° dome theatre. For those with a sense of wanderlust, take a step into science fiction and witness one of the largest sci-fi collections in the UK, or blast off into action in Spaceport’s Starcoaster. This attraction is fun for all the family, but aimed at children aged six and above. All aboard! Follow the story of John, Paul, George and Ringo on the streets they grew up on the eclectic Magical Mystery Tour. 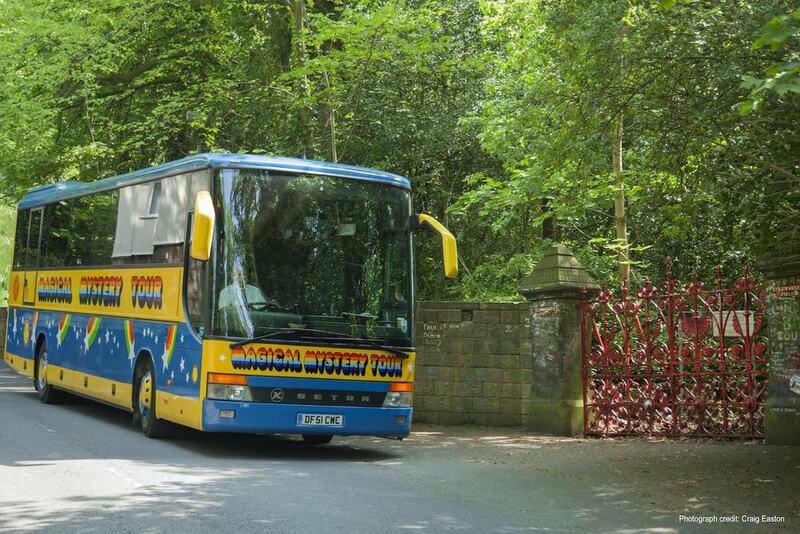 See their childhood homes, schools and colleges before stopping off at the iconic Penny Lane and Strawberry Fields – the inspiration behind their namesake songs. Finally, the tour ends its journey at the Cavern Club, this colourful, two-hour tour is perfect for a Beatles fanatic or music fan young and old. For ages two and up. Now’s your chance to take a unique behind the scenes tour of the Merseyside Queensway Tunnel, which was opened in 1934. Learn how this tunnel was created and see it in action deep below the streets of Liverpool in this guided tour – a must see for any budding builders among us! For ages 10 and up. 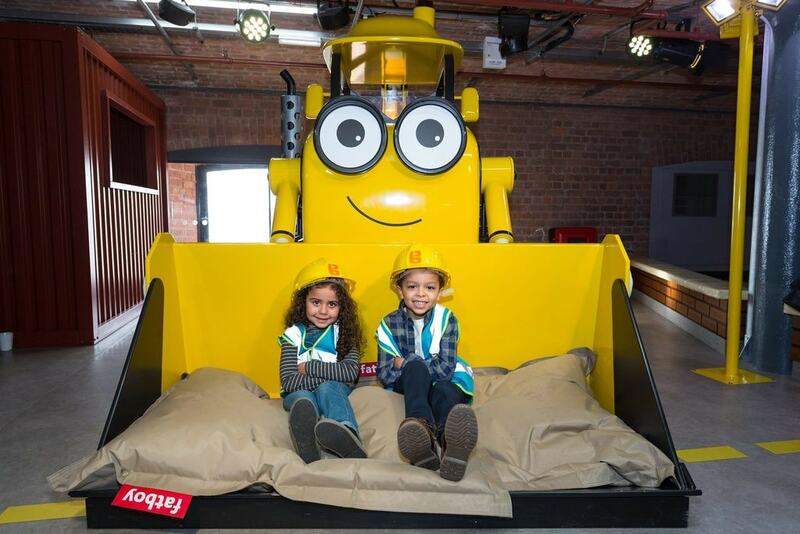 Let your child’s creativity and enthusiasm flourish on small amusement rides, interactive exhibits and photo experiences, including their favourite characters from Thomas and Friends, Bob the Builder, Fireman Sam are all featured in this 13,000 square ft. activity space. With its own café and gift shop Mattel Play is also perfect for large groups and parties to keep the children entertained during school holidays. Aimed from children between 1-12 years of age. For the little adrenaline junkies, why not take them to the UK’s biggest skate park? Home to a foam pit, resi ramp bowl and a head spinning amount of twists, turns, half pipes and ramps, whether it be two wheels or four, Rampworx Skatepark is open for all abilities and can offer coaching lessons for the less confident riders out there. For ages five and up. Looking for a way to put a spring in your step? Will 49 flat and angled trampolines under one roof do the trick? 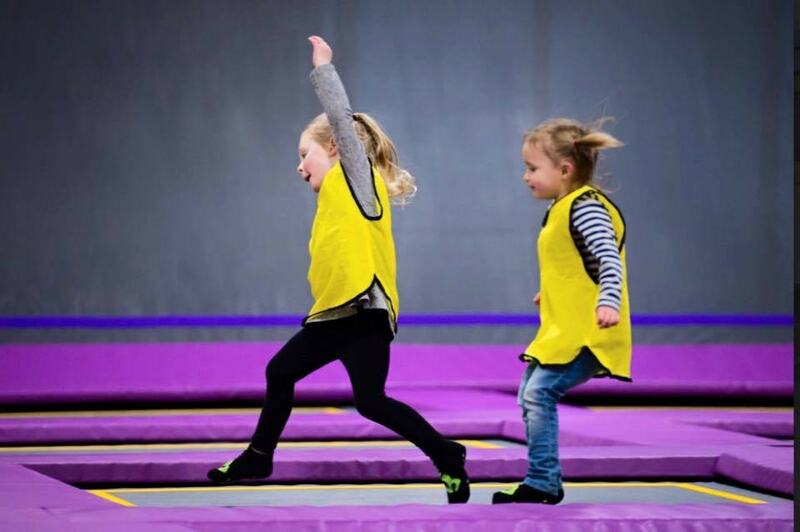 Spring City Trampoline Park is a vivid and vivacious venue to perk up anyone’s day, with basketball nets, dodgeball areas and a jump bag all surrounded by bright and colourful décor. For ages four and up.